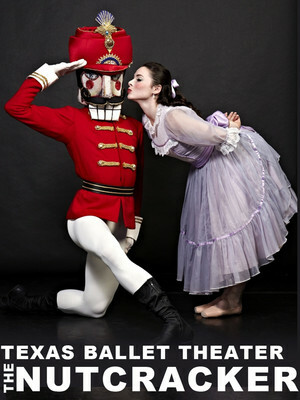 Why See Texas Ballet Theatre - The Nutcracker? 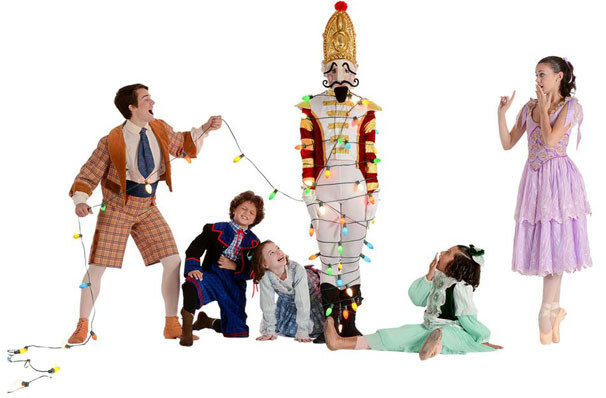 Be sure to ring in the holiday season with Ben Stevenson's critically-acclaimed version of The Nutcracker. 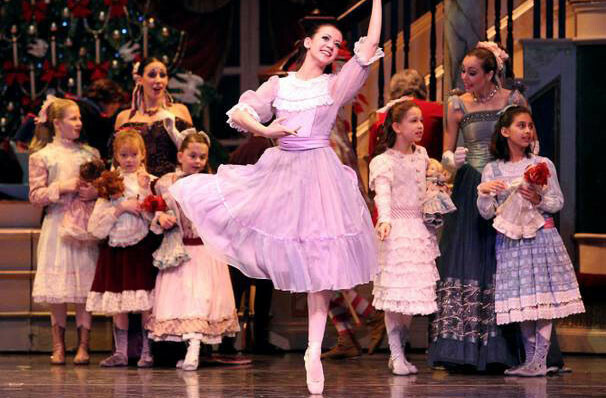 Relaunched as a new production in 2013, this beloved ballet follows teenage Clara and her enchanted Nutcracker Prince on a thrilling adventure to the Kingdom of Sweets. 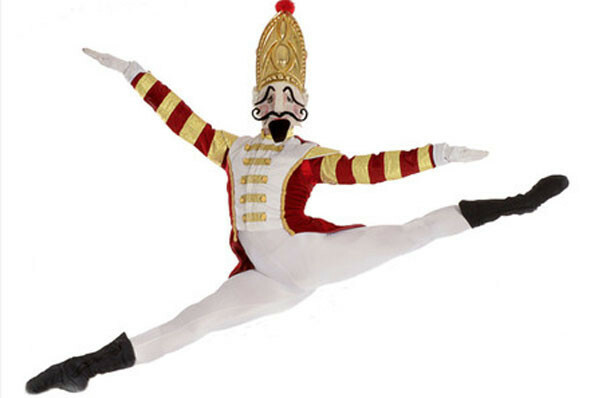 Filled with enchantment and wonder, The Nutcracker is a delightful addition to any holiday celebration. Flying carpets, snow, and the talented dancers of the Texas Ballet Theater make this show unforgettable! When teen Clara receives a beautiful Nutcracker doll from her godfather Herr Drosselmyer, it soon becomes the center of an astonishing adventure. Come join Clara on her magical journey as she encounters a Christmas tree that grows to a gigantic 40 feet, battles malevolent mice alongside life-sized tin soldiers, commanded by her Nutcracker-turned Prince. When they emerge victorious from the battle, the Prince extends an invitation to Clara to travel with him to the mythical Land of Sweets. Here the two are rewarded with a celebration of sweet treats from around the world that dance just for them, and the everlasting gratitude of the benevolent ruler, The Sugar Plum Fairy. Sound good to you? 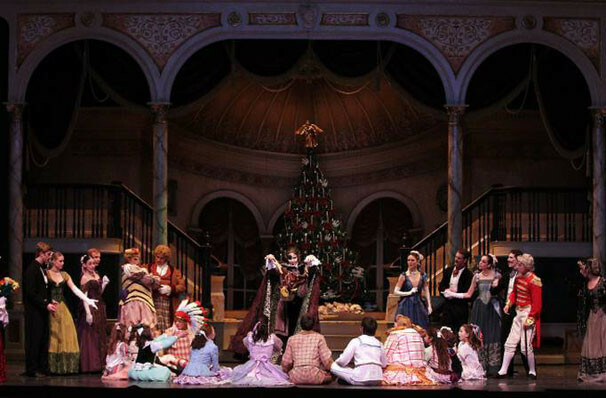 Share this page on social media and let your friends know about Texas Ballet Theatre - The Nutcracker at Winspear Opera House.